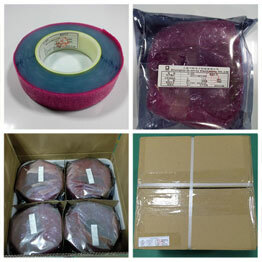 RFID E-seal can provide clearance service quickly. RFID E-seal can't be copied. Every RFID Seal has unique ID from the world. RFID E-seal can provide more security. Use only once. RFID E-seal can substitute tradition seal. Using passive RFID e-seal will provide low cost and high level security service. RFID Container Seal Tag is used in areas where long-range reading,anti-collision,multi-data reading,high speed identification and unique authentication ID functions are required. 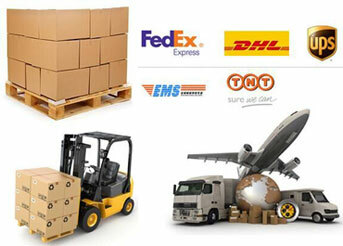 Can be delivered pre-printed with customer logo , barcode and human readable data serial no and etc.